Generally, under federal and some state laws, employers with more than 50 employees must offer unpaid leave. The FMLA for example, entitles eligible employees of covered employers to take unpaid, job-protected leave for specified family and medical reasons—with continuation of group health insurance coverage under the same terms and conditions—as if the employee had not taken leave. Covered employers must offer this type of leave—it’s the law. Sometimes employers (in an effort to “be nice” or “offer additional benefits”) create policies around unpaid leave. Clients have asked me for help in developing these policies. My response is: “why bother?” Why bother with an additional company-specific policy if your company is a covered employer under the FMLA and/or state law? 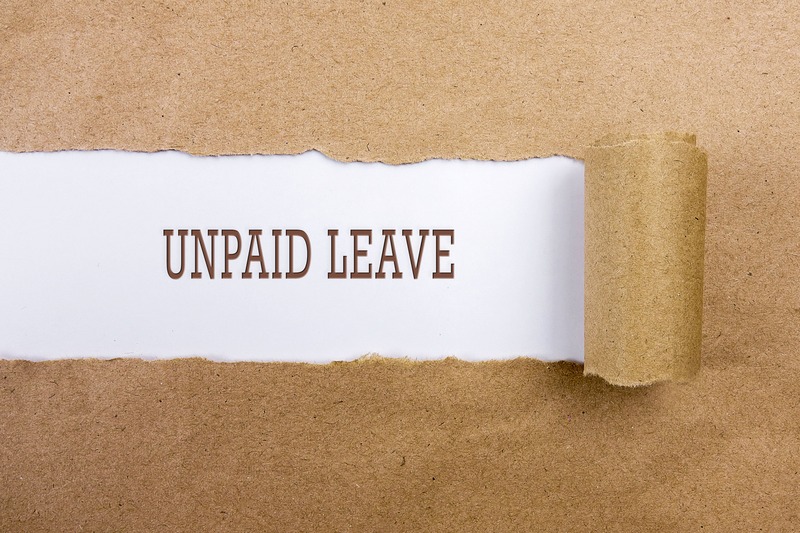 Smaller employers who are not required by law to have unpaid leave (but are willing and able to offer unpaid leave) may have an advantage when recruiting or retaining employees. However, if an employer already has to provide FMLA leave, having additional unpaid leave creates additional paperwork and more opportunities for lawsuits for a low return. Unpaid leave of absence policies that are not required by law usually don’t guarantee job restoration or the continuation of benefits. So why bother to have this type of policy? When developing policies and handbooks, I typically recommend that a company does not discuss additional unpaid leave of absences. If an employee needs to take time off (beyond what is available through paid leave and required unpaid leave) then the employer should be able to terminate for cause. If, at a later date, the former employee would like to come back to work for the employer, then rehire them. That makes it much more simple. KPA clients can request additional sample PTO policies or for their state’s PTO regulations by emailing [email protected]. Kathryn Carlson has over 25 years of human resource management experience and is a certified HR professional. For the past 13 years she has focused on developing HR software and programs to improve efficiency, reduce risk, and ensure compliance for companies ranging from small businesses to international corporations.